TEPO-AUTO automatic car washing machine had been 10 years after it was born during which the TEPO-AUTO car washing machine has been the course of three generations of products. 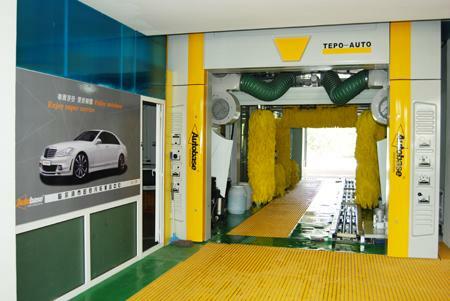 TEPO-AUTO car wash machine is cognitive by the car wash machine industry because of a new design concept and international standards, in 2009; it is a turning point to TEPO-AUTO car washing machine. 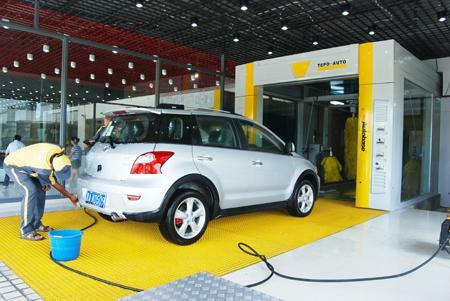 New design ideas and bright "yellow" color get a high level of brand recognition in the car wash industry. TEPO-AUTO car washing machine focus on security and stability design, every step of the development reflects the responsibility and attitude of the TEPO-AUTO car wash technology team. 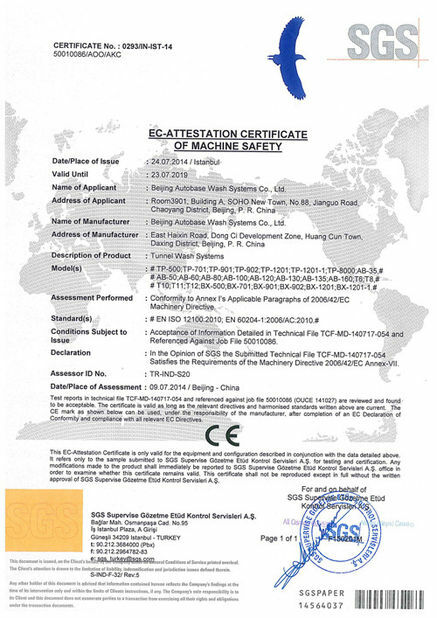 Thus, TEPO-AUTO car washing machine brand get a rapid promotion in the global industry. No matter where are you, the TEPO-AUTO car wash yellow highlights will make you never forget. Brand value is raised to a certain height unconsciously. 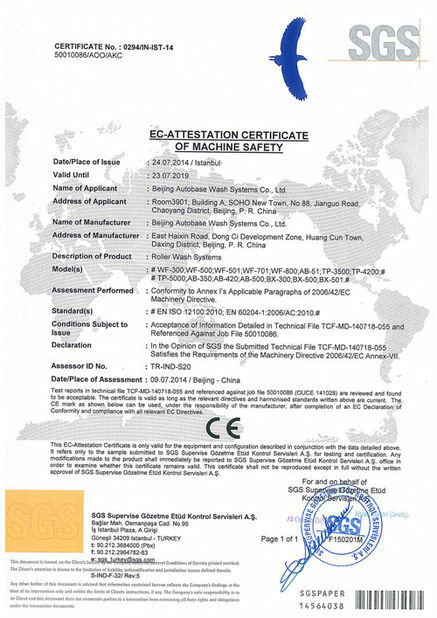 TEPO-AUTO car washing machine is one of the best-selling brand of Autobase Wash Systems Co., Ltd, which is also the fast develop brand in the middle-class car wash machine industry field of global, leading a healthy and efficient development of the car wash industry in more than 50 countries. TEPO-AUTO car washing machine released the brand's official website (www.tepo-auto.com) at the early 2003, As of August 2012, TEPO-AUTO car washing machine’s internet information click, pictures; video clicks are more than 12,000 times a day. This does not appear before in the washing machine industry in the world. Why TEPO-AUTO car washing machine has a great deal of attention and internet clicks? All own to the good reputation of TEPO-AUTO car washing machine in the industry. Stable technology, good design make TEPO-AUTO car washing machine brands occupied more than 30% market share of the global washing machine, with a rapid growth rate of 25% per annum. TEPO-AUTO car washing machine are ready to improve themselves to the field of high-end washing machine industry, which supposed to accomplished the upgrade in May 2013, a comprehensive upgrade including technology improvement and system construction, optimized combination, car washing comfortable improvement, process improvement, etc..
TEPO-AUTO car washing machine has been thanks to the support of customers around the world all the time, has entered the international top brands of automatic washing machine, and also the truly applicable automatic car washing machine called by the customers.